DAN Bishop has been announced as the 2017 recipient for the Reef Alliance Reef Sediment Award. 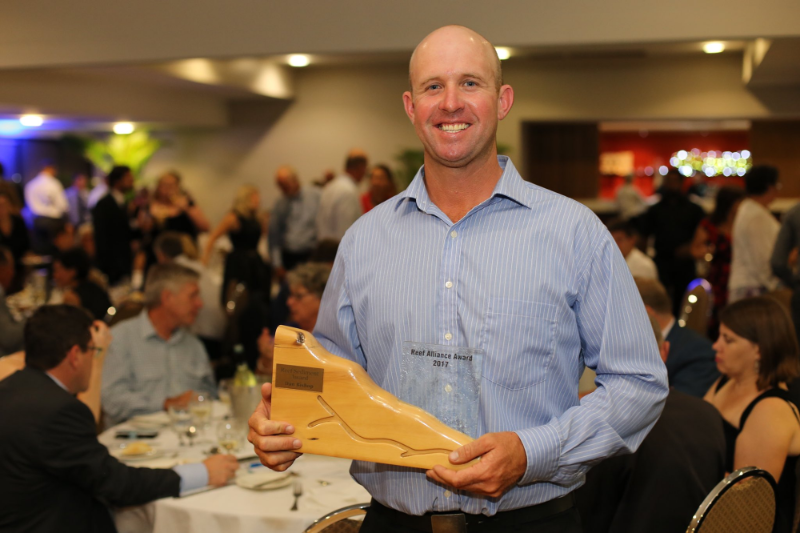 The Fitzroy grazier has been honoured for his substantial sediment reduction on farm at Hill End Farms Pty Ltd, just outside of Rockhampton. It is estimated that through engaging with FBA projects particularly addressing gully erosion, 123 tonnes of sediment has been saved from entering waterways and into the Great Barrier Reef. As a result, productivity at Hill End Farms is able to continue to grow. 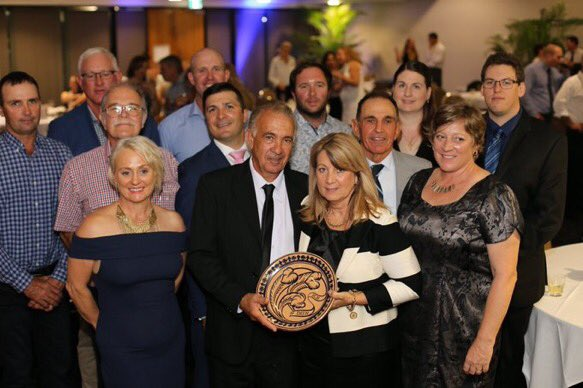 Reef Alliance Chair Joanne Grainger said the Awards were an opportunity to highlight the role farmers play in land stewardship, and another way to showcase the collaborative nature of the Australian Government Reef Programs. “The 2017 winners have done their communities, regions and industries proud. The Reef Alliance was inundated with nominations, and these farmers and extension officers are truly at the top of their field,” Ms. Grainger said. 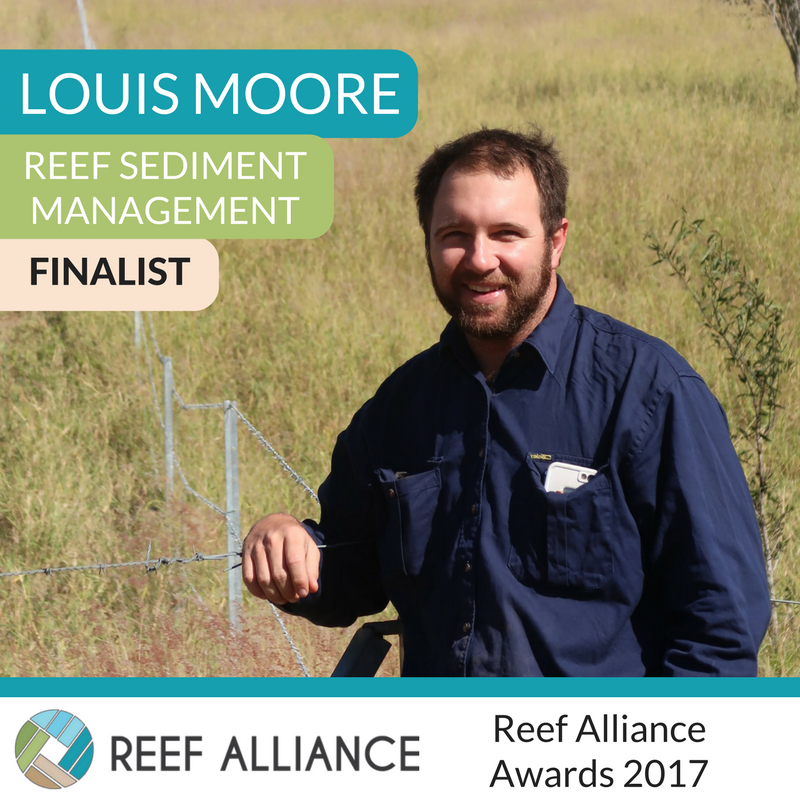 “The Australian Government Reef Programs such as Reef Trusts are successful because they focus on improving both farming and the environment. The two young graziers were the only two finalists for the category, in a commendable feat, achieving statewide recognition. Dan Bishop and Lou Moore are a small fraction of the environmentally conscious landholders working towards sediment reduction in the Fitzroy Region, with a 9.6% reduction observed since 2013. To read more about project assistance, click here. A well deserved congratulations to Dan Bishop and Louis Moore.